French Southern and Antarctic Lands (TAAF) consist of several archipelagoes and islands in Indian Ocean. Most of TAAF’s territory is located within one region thus weather conditions of different islands are similar yet with number of differences. I.e. in Amsterdam and Saint Paul islands there is mild stable climate with annual range of temperatures between 11 and 18 °C (52-64 °C). Seasons are reversed and January is the warmest month while July is the coldest one. Kerguelen has harsh northern weather however there are no severe frosts or heat. At February averages are hovering between 8 and 12 °C (46-54 °F) while at July going down to -1 °C (30 °F) and below. Strong winds with occasional showers are blowing year-round. 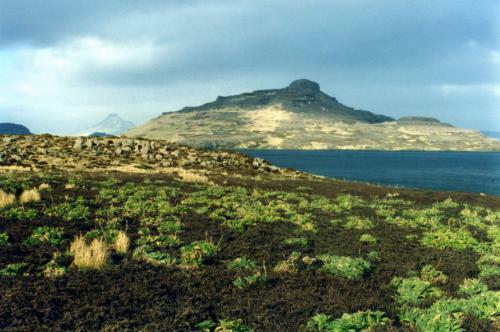 Crozet archipelago has climate similar to Kerguelen unless summer is bit warmer and winter is slightly colder. Weather of Scattered Islands in the Indian Ocean is similar to Madagascar yet with features of subantarctic climate. Adelie Land has pronounced northern climate with eternal frosts for it is part of Antarctica. However seasonal shifts of temperature are significant here. Weather of Scattered Islands is similar to climate of Madagascar. At summer (November–April) they has hot and rainy season. Tropical cyclones are usually come from east thus eastern coasts of those islands are rainier. Islands which are located between Africa and Madagascar (Europa, Bassas Da India, Juan de Nova) are somewhat protected from severe cyclonic activity. 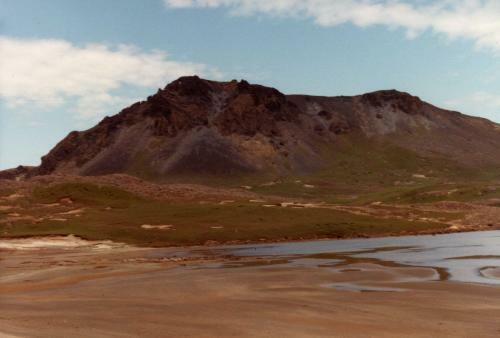 Kerguelen and Crozet islands have relatively warm summer with averages around 8 °C (46 °F) with occasional leaps to 20 °C (68 °F) and bit higher. There is significant amount of precipitation. At summer it mainly takes form of rain. Annual amount is almost evenly distributed through a year. Adelie Land is long piece of territory of Antarctica stretched for 2600 km (1600 mi). Thus it has great variety of weather conditions at summer. Inland averages are between -30 and -50 °C (-22…-58 °F) while coastal areas are much warmer with -2 to +10 °C (28-50 °F). Air is relatively calm for katabatic winds from glaciers of arctic plateau has calmed down. There is no actual difference between summer and winter temperatures in Scattered Islands unless it is much drier and slightly colder. 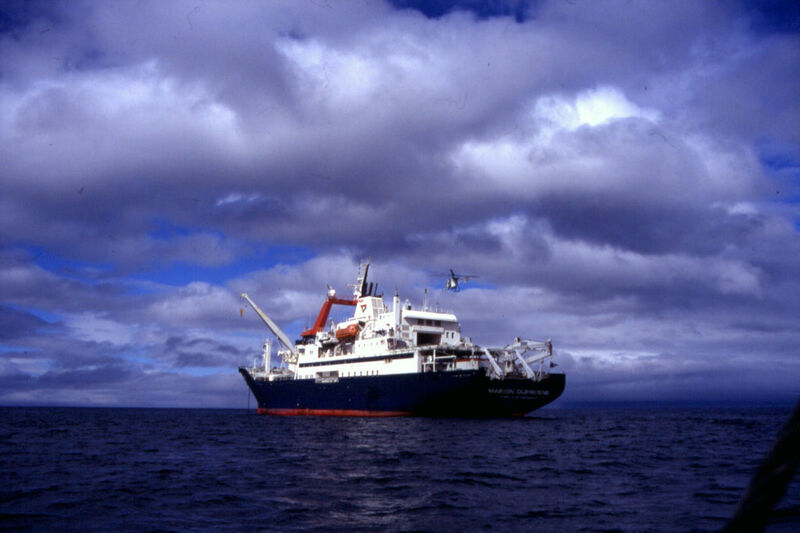 Daily averages of cold season in Kerguelen Islands and nearby territories of TAAF are about 2 °C (36 °F). At winter local winds are gaining additional strength. Their average speed is about 10 m/s (22 mph) with occasional speed-ups to 41 or even 53 m/s (93-120 mph). Winter in Adelie Land is severe. Averages in inland territories are extreme between -60 and -80 °C (-76…-112 °F). In coastal areas low temperatures of -8…-35 °C (18…-31 °F) are combining with fast katabatic winds. Colliding with warmer air from ocean they are turning into storms. Territories of TAAF are widely spreader over the Indian Ocean. Thus variety of weather conditions on them covers almost half of the globe.